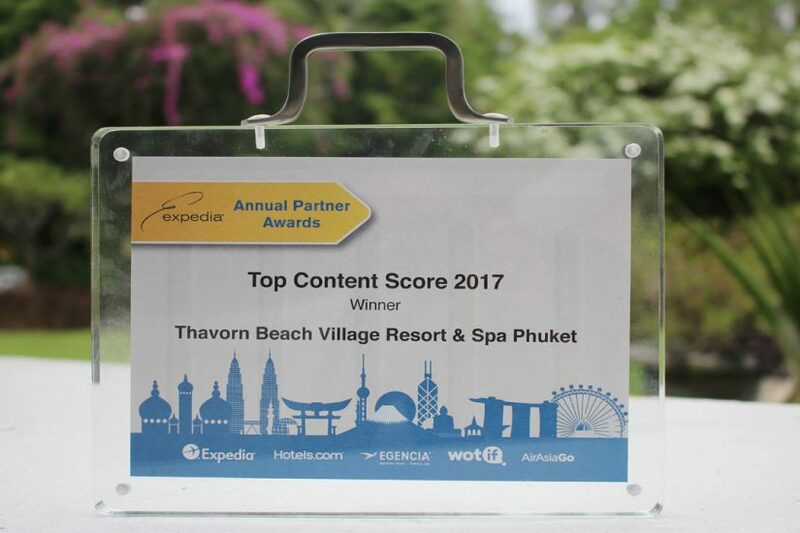 Expedia Annual Partner Awards “Top Content Score 2017”. Expedia Annual Partner Awards. 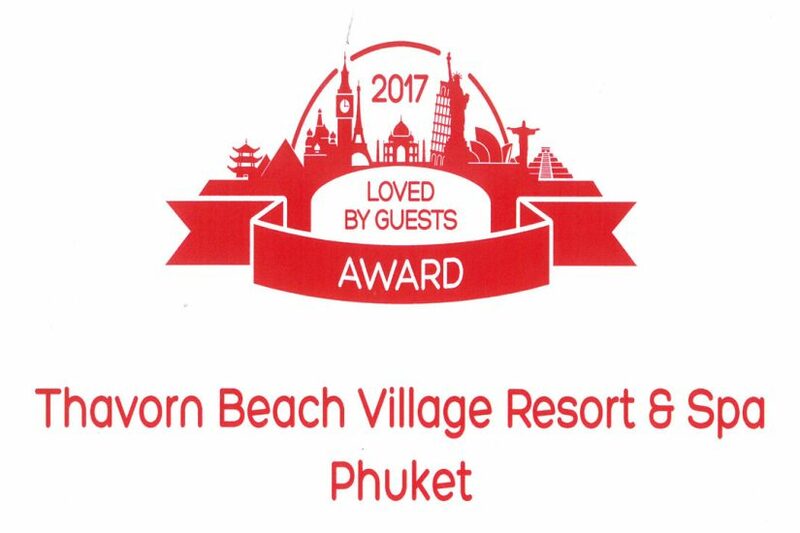 Thavorn Beach Village Resort and Spa has received “Top Content Score 2017”. 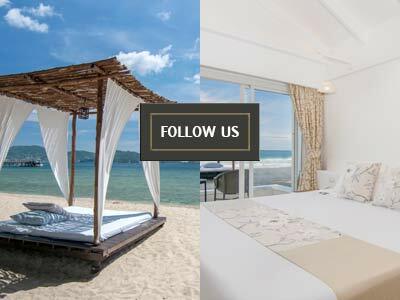 We would like to thank all our guests for continued support.